Smartt is the digital marketing and IT services partner you need to grow your business online. Is your branding relevant to a consumer audience? Learn how to make your brand memorable and stand out in a crowded marketplace. A website is the foundation of a digital marketing program. We build websites that are easy-to-manage, mobile-friendly, and optimized for SEO. Whether it’s local/mobile search marketing campaigns or a complete marketing strategy, we build in metrics so you can track ROI. In a global consumer economy, your marketing platforms must be available 24 x 7. Talk to us about IT services that keep your systems running. 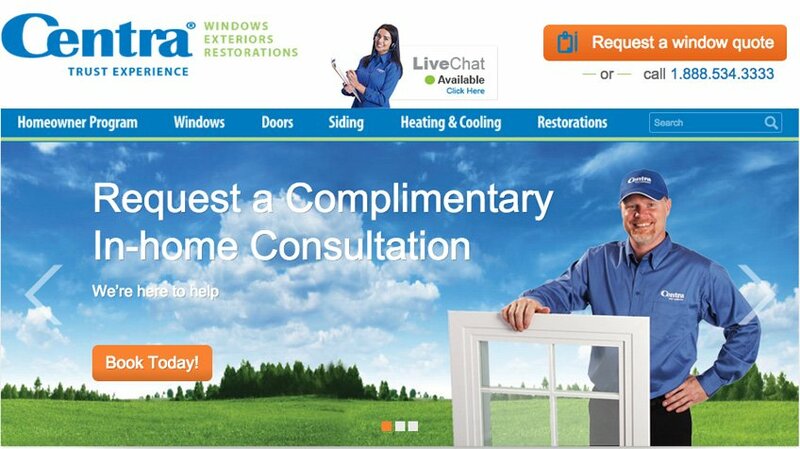 A new web-based partner directory lets Centra Windows showcase trusted suppliers. 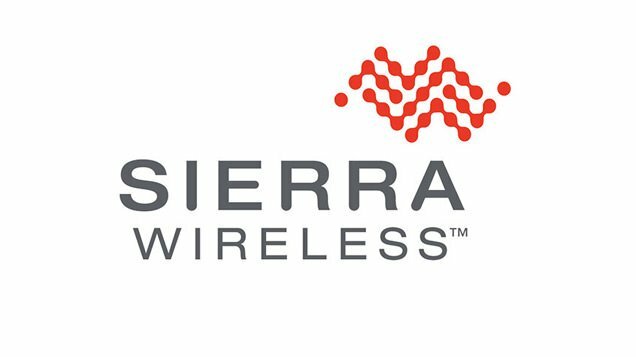 Smartt’s PPC campaign was so effective for Sierra Wireless one of their channel partners asked for an introduction to Smartt. 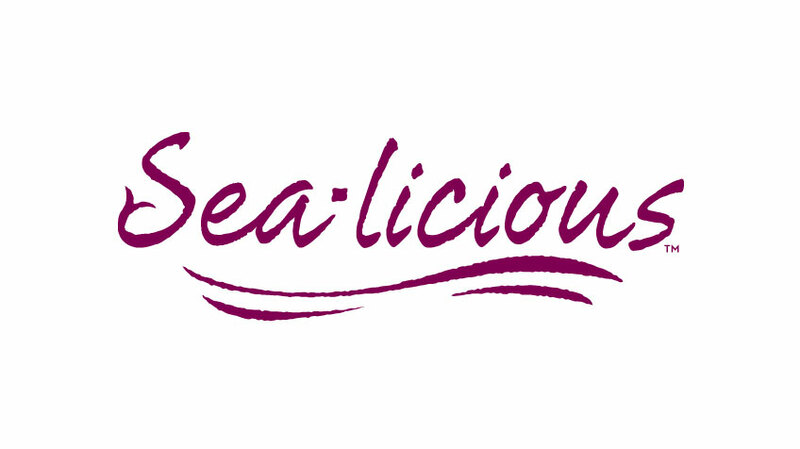 Sea-Licious launches its business with an easy-care website that promotes healthy lifestyle and nutritional choices. We offer four ways to engage with Smartt depending on your specific requirements. Talk to one of our project managers and see which option is the right one for your project or business needs. Audits identify issues that impact your marketing effectiveness for B2C-oriented SEO, social media, content, website, and more. Then we suggest ways to improve. If you need to address a wider audience, you may have to refresh your brand, update your website, or run online campaigns. We create custom strategies with a focus on measurable results. Business analysis, branding, design, copywriting, programming and project management. Our team can jump start your campaign and monitor results to achieve ROI. When campaigns run for months, you need to free up staff for other projects. Use Smartt’s Digital Marketing Management services or IT Services for cost-effective, experienced support.